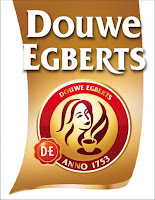 Up for grabs today is a selection of coffees thanks to Douwe Egberts. 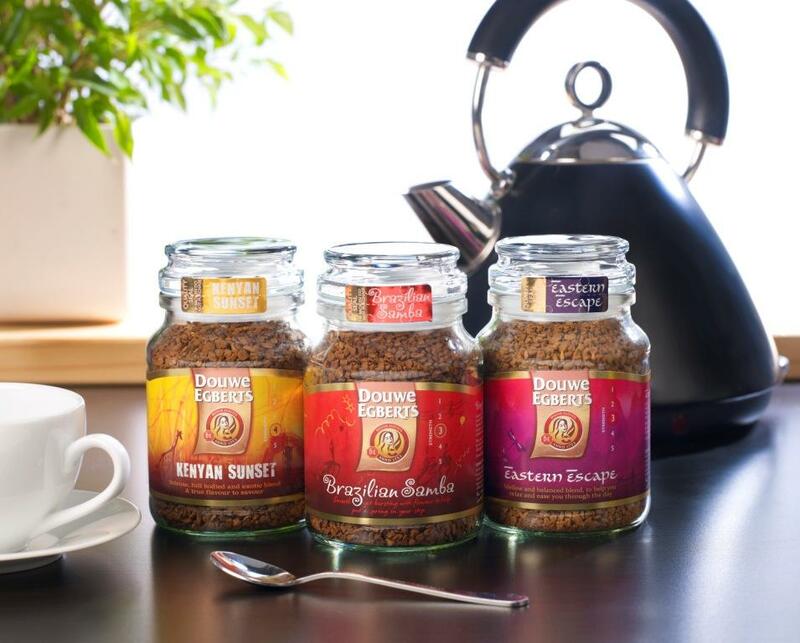 "Bring a sense of African adventure to your day whilst savouring the full-bodied and exotic taste of this rich and sensual coffee, perfect for sunrise or sunset. Our master roasters rated this a Strength 4." 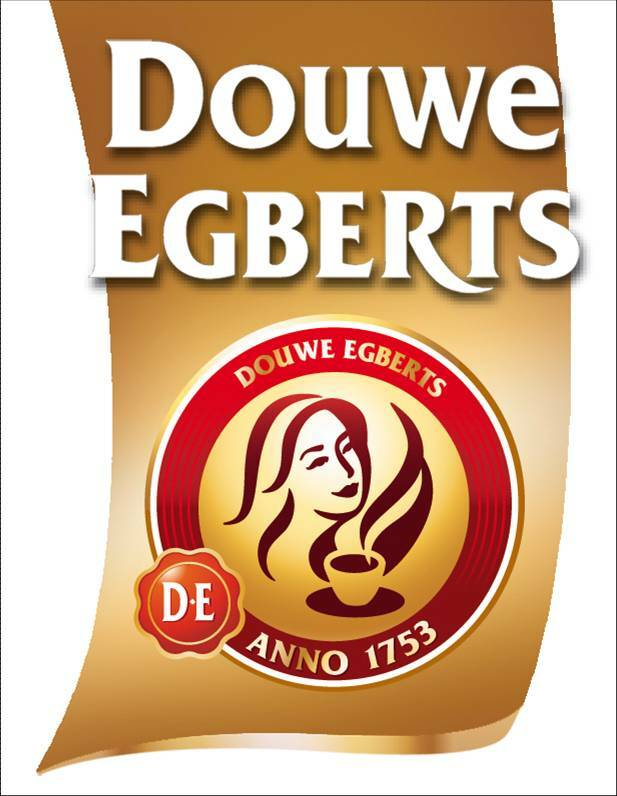 Having personally tasted this, I can say this interesting new addition to the Douwe Egberts range is both rich and special in flavour. Easy to make and very aromatic. This one is perfect for those who prefer their coffee a bit stronger than average. "Put a spring in your step with this smooth yet exciting coffee, bursting with Latin flavour and passion. Our master roasters rated this a strength 3." I found this one to be the perfect morning coffee, not to strong, but not too mild either - just perfect for kick starting your day. Again, it is a very aromatic coffee with a very special taste and flavour - something you can really enjoy. 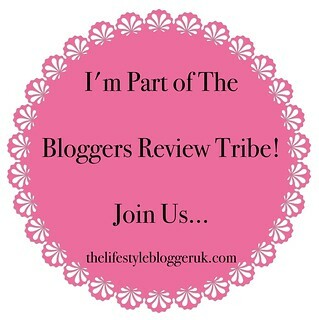 "Retreat to a tranquil and peaceful place, where you can relax and unwind. The delicate aroma and balanced blend will help you feel calm and mellow, easing you through the day. Our master roasters rated this a strength 3." This one was my personal favourite of three. Very easy to make and drink, very aromatic and flavoursome and perfect for anytime of the day. The coffee you can just sit down and unwind with. You can find out more about the Douwe Egberts range on their website http://www.douwe-egberts.co.uk. You can also keep up with their latest news on Facebook and/or Twitter.